Dr. Kavya Minama Reddy was born in India and grew up in the metro Detroit area. She studied biological sciences at the University of Chicago, where she was fortunate that the city and its residents taught her as much as the school did. She served as a Health Advocate and Resource Coordinator for Health Leads Chicago, an organization that worked out of clinics on the South Side to connect families to social health resources including education, housing, and utilities. Her work with Health Leads forged her commitment to working with urban underserved communities and addressing health disparities. As a medical student in Flint, MI, she served at a transitional home for runaway youth and a community HIV center through the Leadership in Medicine for the Underserved program. 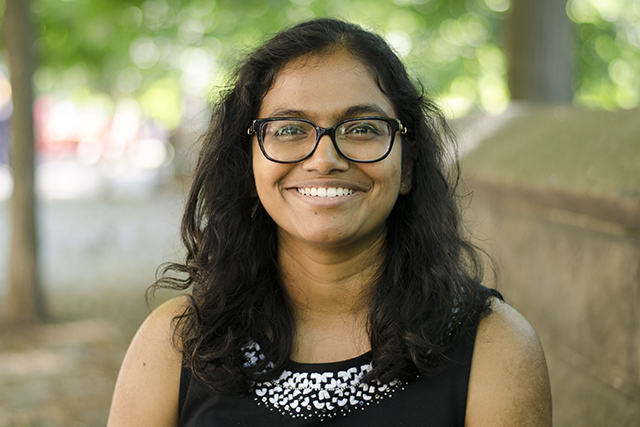 Dr. Minama Reddy is interested in adolescent health, full-spectrum reproductive health and family planning, and the social determinants of health. In her free time, she enjoys reading, finding neighborhood restaurants, and attending dance and theater performances.